Now that the Bay Bridge Lights are here to stay, we can’t get enough of the twinkling and sparkling and two local exhibits will continue to light you up. 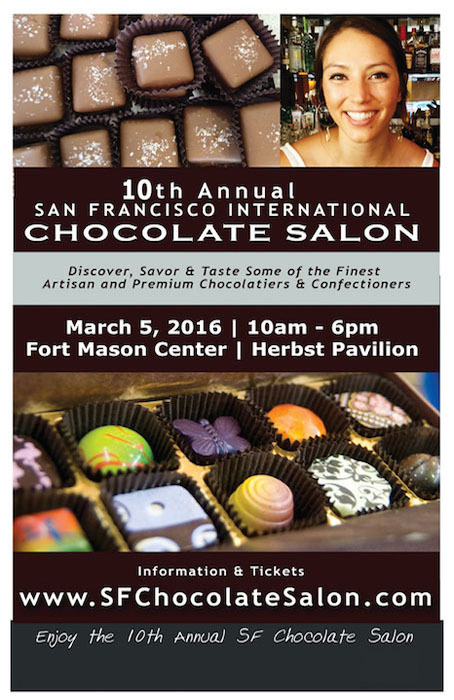 Here’s a treat for your palate, is the San Francisco International Chocolate Salon (do I mention this confection too often? NEVER!). Something else I never tire of…fashion. The De Young is hosting the world premier of a retrospective of Oscar de la Renta’s work. 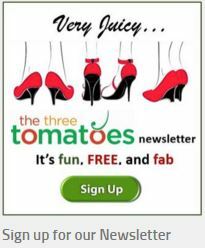 This fashion-obsessed tomato can hardly wait! 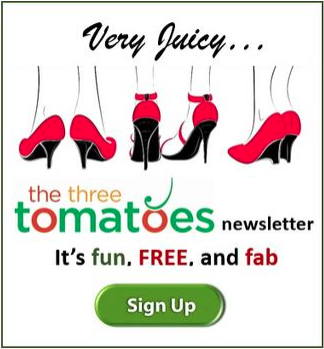 Lastly, I came across an inviting day-long event for tomatoes in Los Gatos. 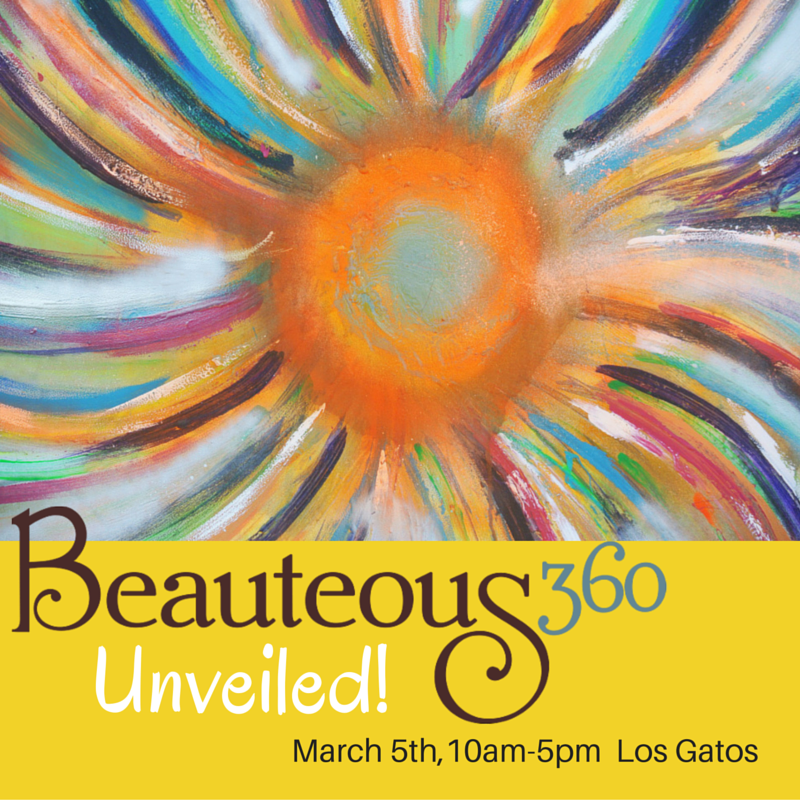 “Beauteous 360” offers mini workshops on mind, body, spirit and home. Who can’t use more life enhancing assistance? As we all know, digital everything is here to stay. Lighting up Menlo Park is Pace Art + Technology, a pop up installation. 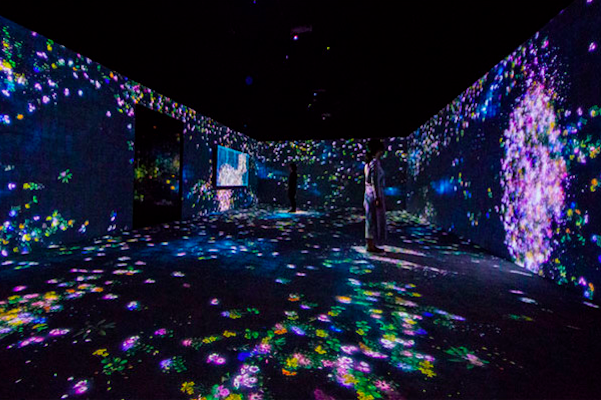 with teamLab – a renowned Japanese art collective. Visiting this space teases your senses and opens your eyes to a new way of thinking about art. The large-scale installation gives visitors the opportunity to immerse themselves in multi-room environments and showcases 20 digital works. As a visitor, you are also a participant and each person is encouraged to engage in creativity, play and exploration. The beauty of the Light Sculpture of Flames and Black Waves in Infinity is celebrating its international debut. Many of the other installations are new to North America. 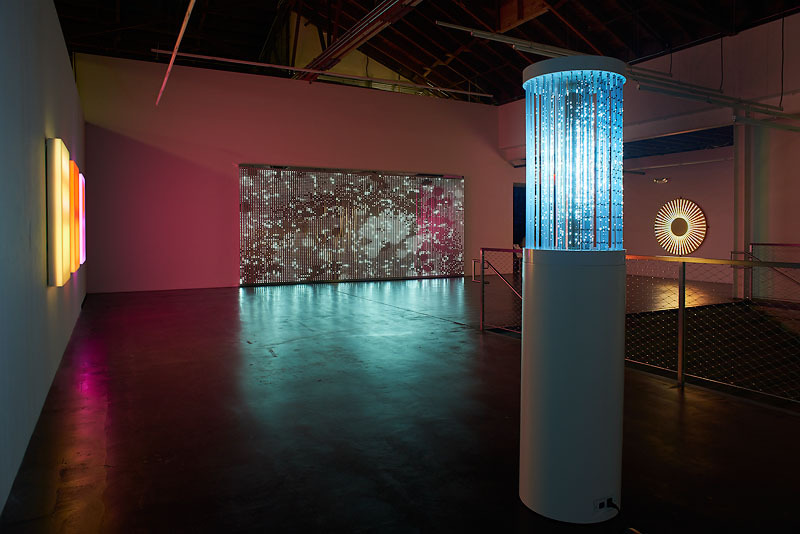 All of the works are deeply interactive and a testament to the blossoming interest in digital art as well as the unique ability to nurture creativity and curiosity through technology. Hey Tomatoes, highly recommend this as a great way to open your senses and your creativity! 300 El Camino Real, Menlo Park. Get more details. I admit that the idea of being in one place with so many chocolatiers sends my heart racing – in the best possible way! Celebrating its 10th year, the chocolate salon provides tastes and experiences of the finest in artisan, gourmet and premium chocolates. Watch chocolate demonstrations, artisans creating chocolate confections, be the first to see new products and taste, taste, taste! 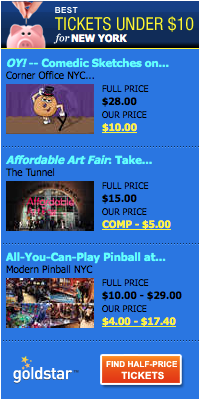 Also offered are celebrity chef and author talks, wine pairings, a Chocolate Art Gallery, games and more. Should you need a respite from sweets, never fear, a few of our beloved food trucks will be on hand to provide savory bites as well. All of the premier chocolate confectioners will be displaying their luscious sweet treats, such as Amano Artisan Chocolate, Alter Eco, Flying Noir, Firefly Chocolate and so many more. Oh chocolate overload, bring it on! Fort Mason Center 10 a.m. – 6 p.m. Get the details. 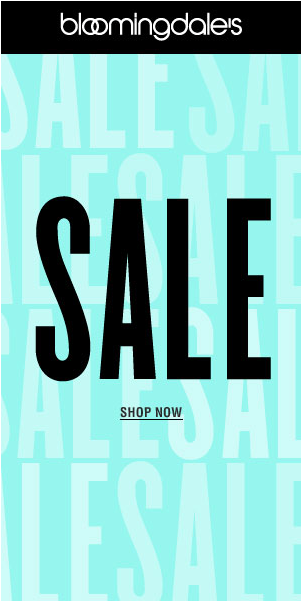 A few years back, about 20, when I was the Fashion Director at Saks Fifth Avenue in Palo Alto, I had the distinct pleasure of organizing events surrounding Oscar de la Renta’s annual trunk shows. I salivated at the iconic designer’s use of luscious fabrics in classic designs meant for the elegant woman (all of us!). At the De Young, beginning in March, you will be able to immerse yourself in the depths of his work. The retrospective will include more than 130 pieces produced over 5 decades. We will get to see everything from day dresses to his sumptuous ball gowns. Timeless elegance will be on display. Oscar de la Renta is a household name known for dressing many First Ladies, especially in their inaugural gowns. Carrie Bradshaw, I mean Sarah Jessica Parker, one of my style icons, is also known for being a fan and his creations drape her body to perfection. I look forward to drooling and picturing myself in each celebrated outfit. Get the details. I am always on the lookout for retreats and events where I can connect with other tomatoes while learning tools and practices to improve my life. We need to keep learning in order to keep growing at every age and every stage of life. 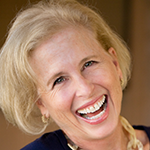 Beauteous 360, created by Tamara Archer, a speaker, trainer and coach, brings a day of connection, empowerment and growth for women. In the one-day workshop you can participate and learn from experts in the fields of the mind, body, spirit and home! Her philosophy is that every woman is enough and every woman is beautiful. Well come on, that’s awesome right there. I look forward to learning new info on everything from fitness to interior design, newest spa treatments to energy healing and life coaching. Any event where I am celebrated as a beautiful woman is for me! Get the details.